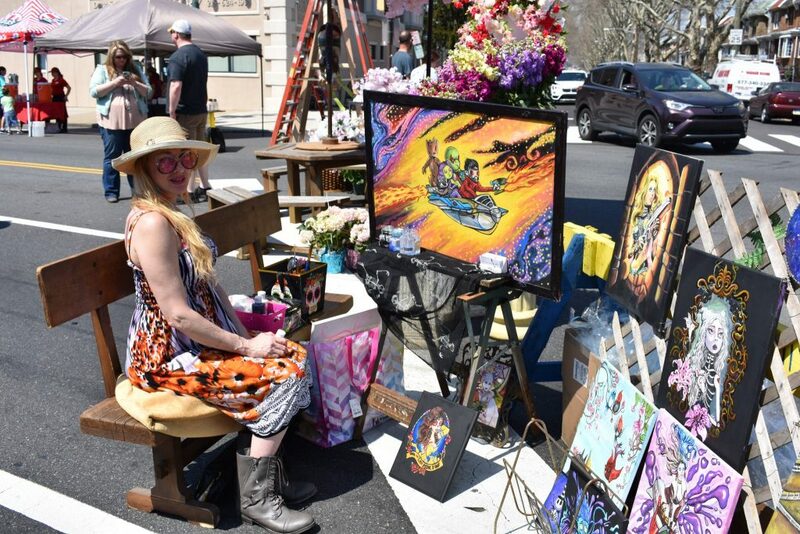 The second annual Mayfair Spring Arts Festival will take place on Saturday, April 13, from noon to 3 p.m.
Frankford Avenue will be closed between Princeton and Tyson avenues until 4 p.m. The event will begin with City Councilman Bobby Henon and representatives of the Mural Arts Philadelphia holding a news conference to announce the kickoff of the “Mayfair Mile” mural arts project. Mural artist David Guinn will speak about his neighborhood design. At 12:30 p.m., the School of Rock will begin playing from the roof garden of Stein Your Florist. 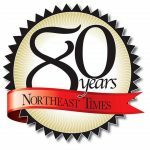 The free festival, organized by the Mayfair Business Improvement District, will highlight all forms of art, including painting, performance art, sculpting, floral art, artisan crafts, tattoo art and music.